2 additional octaves ring per pitch (3 total notes). Built in 1901. Metal version of Indonesian bamboo angklungs. Range shown is of lowest note on each angklung. These metal angklung were bought by Emil Richards around the late 1980s from an elderly gentleman in Los Angeles; Emil heard them and was fascinated by them. The metal angklung are often used as clusters of sounds, but can be played melodically, as they are arranged chromatically. Their range is C4-C6 (counted from the lowest note which rings from each angklung). Having two percussionists allowed 4 note chords to be played, to the favor of Emil and composers. 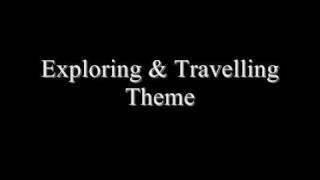 From Lost TV show, composed by Michael Giacchino. Listen for high-pitched, dark metallic sound playing repeating pattern. 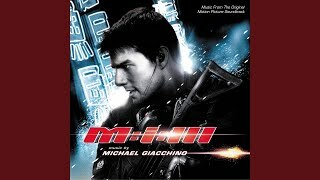 The metal angklung play foreboding clusters, solo, in this excerpt from Mission: Impossible III (2006) by Michael Giacchino. 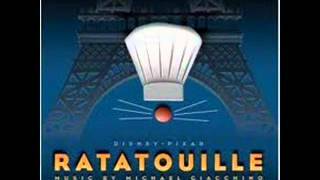 The metal angklung play mostly downbeats in the first 8 measures of “Souped Up” from the film Ratatouille, composed by Michael Giacchino. “Shore Leave,” from the album Swordfish Trombones by Tom Waits, uses metal angklung as a raw metallic texture which is interspersed throughout the song.